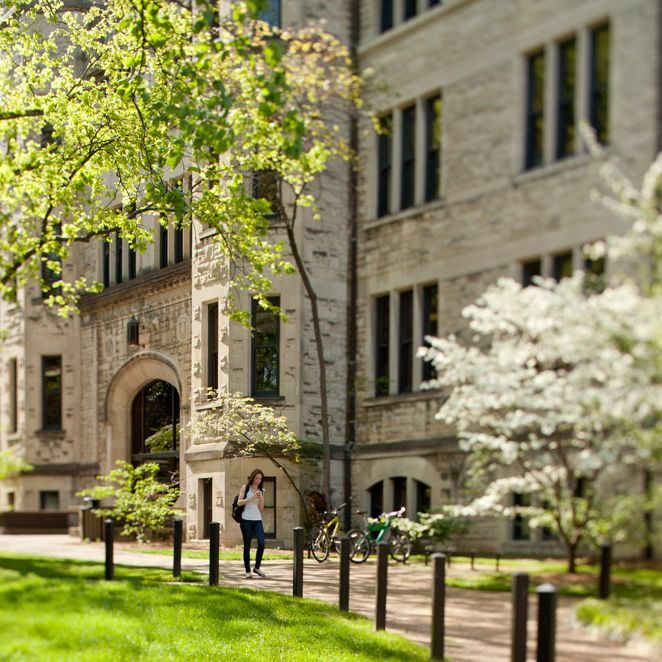 The 16th International Conference on Approximation Theory will take place at Vanderbilt University from May 19 to 22, 2019. The conference is held every three years at various U.S. locations to provide a forum for researchers in the field to meet and discuss current developments. Topics of interest include abstract approximation, compressed sensing, image and signal processing, wavelets and frames, and many others listed on the conference website. Eight plenary speakers will give one-hour survey lectures on topics of special current interest. There will also be a number of mini-symposia, as well as sessions for contributed papers. The first International Conference on Approximation Theory was held in Austin, Texas in 1973, with later ones in Austin (1976, 1980, 1992), College Station (1983, 1986, 1989, 1995), Nashville (1998), St. Louis (2001), Gatlinburg (2004), and San Antonio (2007, 2010, 2013, 2016). These meetings have traditionally been the main general international conferences on this topic for over 45 years, and have been well attended by mathematicians from academia, industry, and government. The conference organizers are Greg Fasshauer of the Colorado School of Mines and Mike Neamtu and Larry Schumaker, both of Vanderbilt University.